Im sure we have all seen the John Freida adverts on the TV and in the shops. So i was shocked when i learned that he has actually sold his name to a Chinese company. 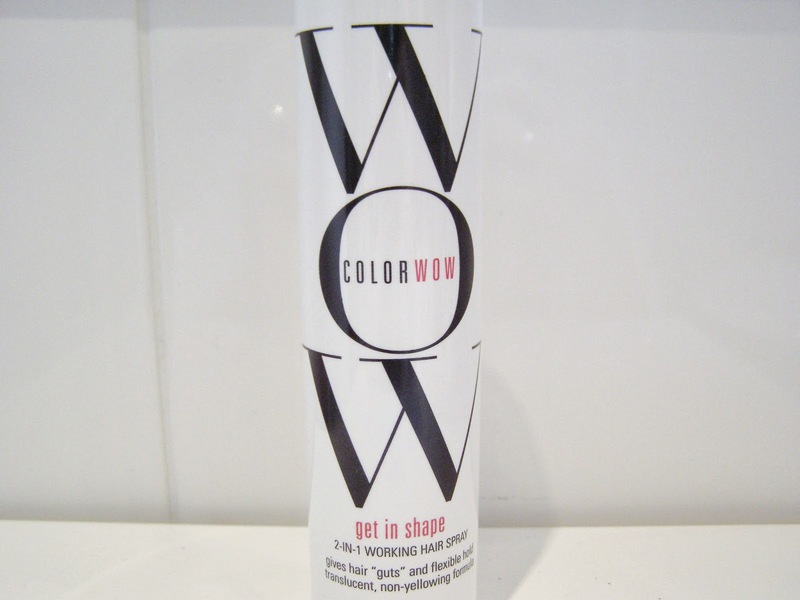 However, fear no he has brought our a new line called WOW which i was so pleased with. I blow-dry my hair every other day, and is quite long so i find it very hard to get that volumised look that lasts for hours. I always find that my hair looks great for a few hours and then it starts to drop due to the weight. 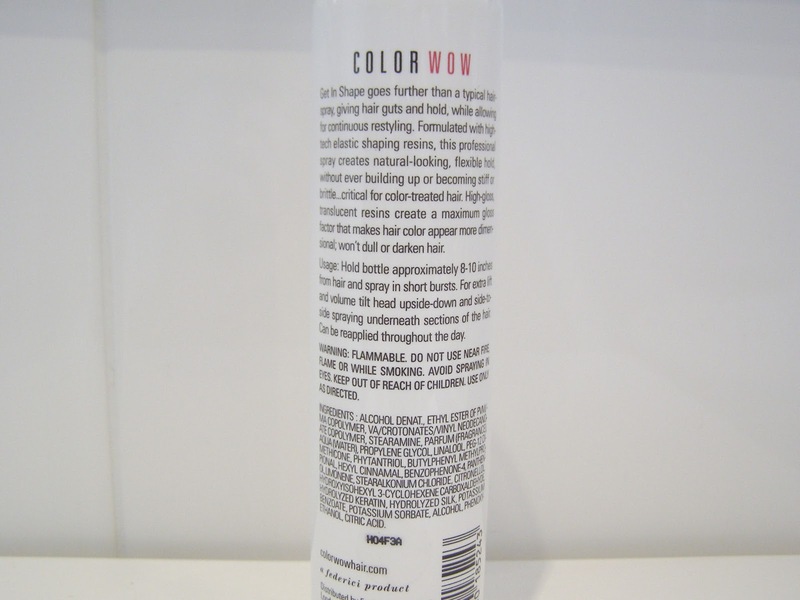 One tip i do is not to spray the spray directly onto the hair but as i spray move it sideways so the spray settles within the hair and not just on the top. Once i then take the rollers out i will tip my head over and give one last pray and then I'm done. Hope this has helped and you give the product a go, Please let me know of any other volumising products you have used.